The political landscape in any country is influenced by certain individuals; they may be influential media personnel, religious, traditional or even political leaders who are interested in issues or can be educated to speak up for advocacy issues. The need to identify, educate and engage them as allies/champions is vital to the success of any campaign. Doing a proper power mapping/political economy analysis in project locations to identify relevant person(s) with needed influence/contacts, will bring to the table access, stimulus on the primary target who has the power to bring the required change to pass. CS-SUNN is therefore looking for a competent consultant who will identify key influential individuals (In-government persons, Influential media, traditional leaders, religious leaders and gatekeepers) to be engaged as champions of the PINNS project. The consultant looking at the PINNS project is also expected to define how they will be engaged, educated, monitored and measured. S/He will also develop tools that will be used by the project to assess the impact of each champion/champions contributes to attaining the projects investment outcomes. The purpose of this assignment is to conduct a Political Economy Analysis at National level and in Lagos, Kano, Kaduna, Nasarawa and Niger states on Nutrition Development in line with PINNS project. Submit a Political Economy Analysis report on Nutrition Development to guide National level advocacy work and in Lagos, Kano, Kaduna, Niger and Nasarawa states. Mapping report showing the political dynamics of project locations, relevant influencers and the process of engaging them for results. Public Policy, Nutrition, Sociology or related disciplines. 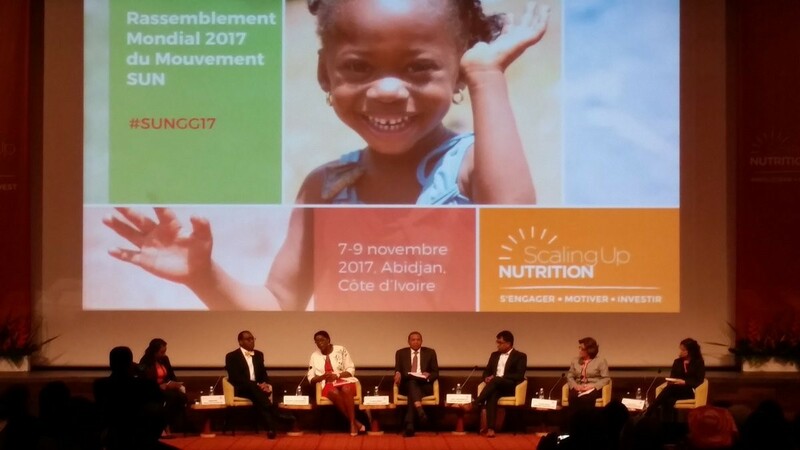 S/He should have an indebt understanding of how the Nigeria Nutrition Systems work, the challenges and how to address gaps and way forwards. S/He must also have a proven quantitative and qualitative research and drafting skills. S/He must show previous experience in this capacity with ability and clear display of developing appraisal tools for measuring performance. Financial offer including: (a) daily consultancy fee – all taxes and duties included; (b) travel, accommodation and subsistence costs (if applicable). The duration for the assignment is a total of 20 working days. Assignment must be completed and final submissions made by close of business on the 3rd of August, 2018. Interested candidates should send their complete offer via mail to [email protected] and or [email protected] on or before Friday 6th of July, 2018.